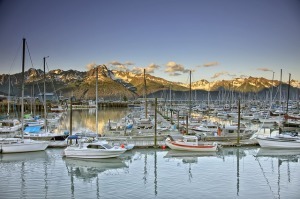 Seward is a small town of with a population of approximately 2700 people. Even so, it offers many amenities atypical for its size because it is a main port for Alaskan cruises, and is the gateway to Kenai Fjords National Park. The Dale R. Lindsey Alaska Railroad Intermodal Facility is Seward’s cruise ship terminal and is located in the town center, located close to accommodations, shopping and restaurants. 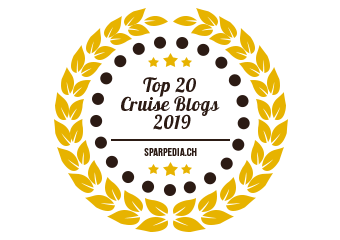 The terminal itself does not offer many amenities, such as luggage carts or storage, but local business will often store luggage. 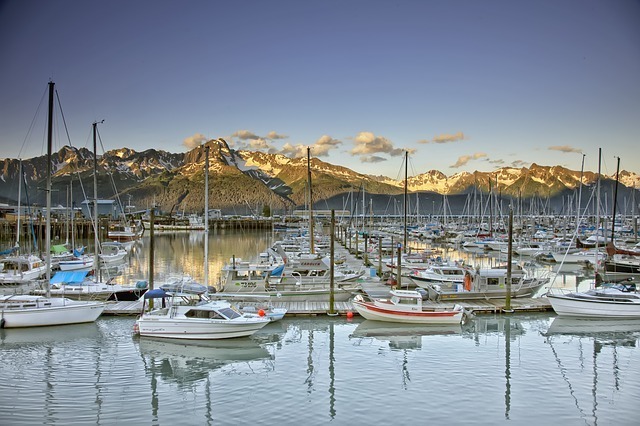 This is often necessary as passengers usually have time to enjoy Seward’s charm before or after their cruise, depending on their mode of transportation to or from Anchorage. There is a Hertz car rental kiosk available in Seward, however it is recommended passengers book ahead of time. Alaskan cruises run from May to September and temperatures range between 62 degrees F and 45 degrees F, so it’s important to pack accordingly. June and July are the months with the least amount of precipitation and September has the most. The days are long during the summer months. The longest day of the year is June 21 with daylight lasting anywhere from 19 to 22 hours, depending on where you are in the state. Because it doesn’t really start to get dark until the second week of September, so you won’t see the Aurora Borealis until then. The best time to see wildlife, except for bears, is late May and early June. The best time to see bears is late June or early July. If you really hate mosquitoes, cruise in either May or September, otherwise bring plenty of bug repellent.